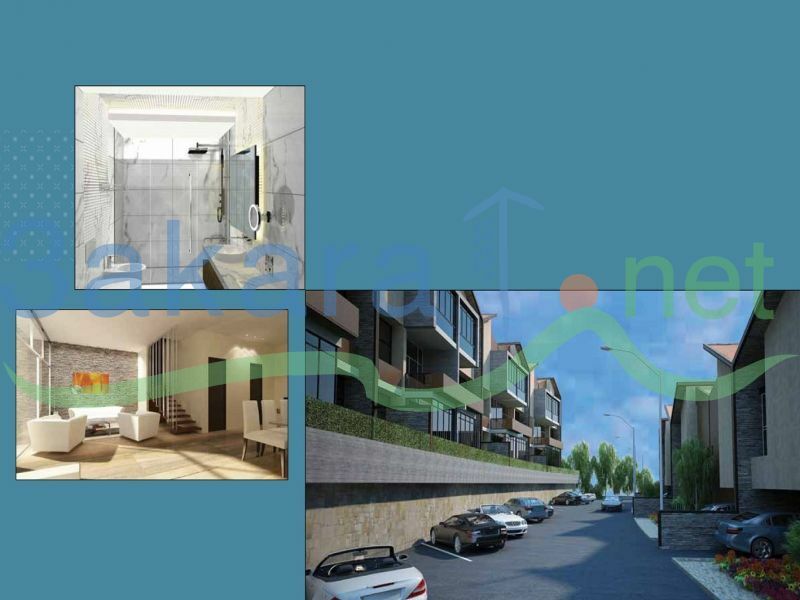 An amazing 285 to 300 sqm villas in Jamhour,consists of 4 floors distributed in a practical way that includes: Basement floor with large reception connected to the garden, one guests bathroom, one laundry room and one maid room. 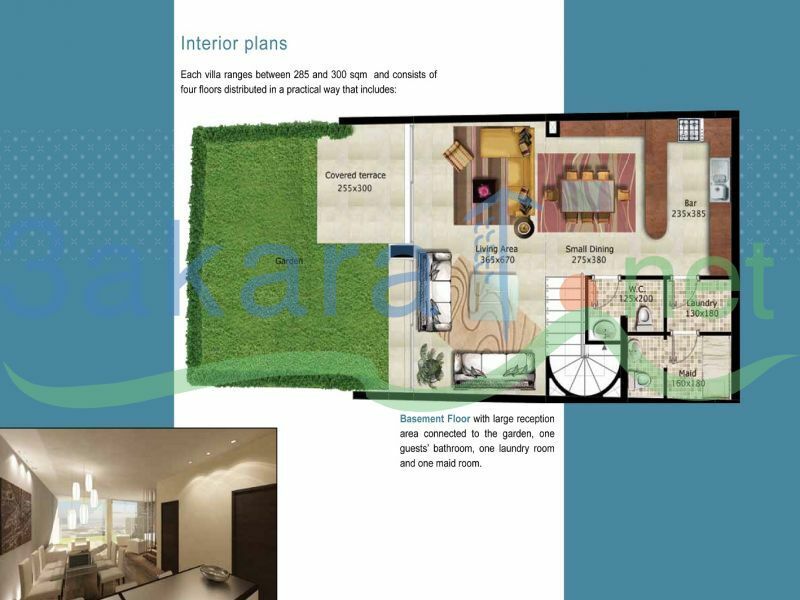 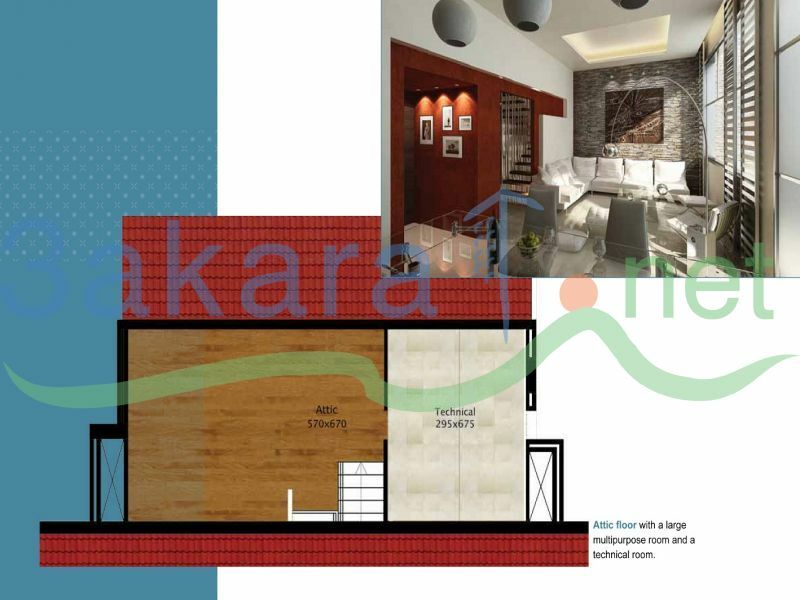 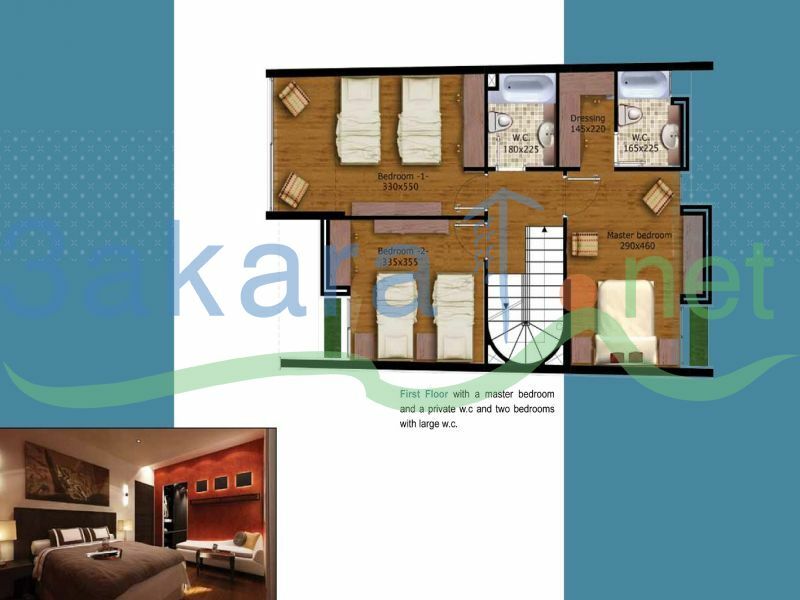 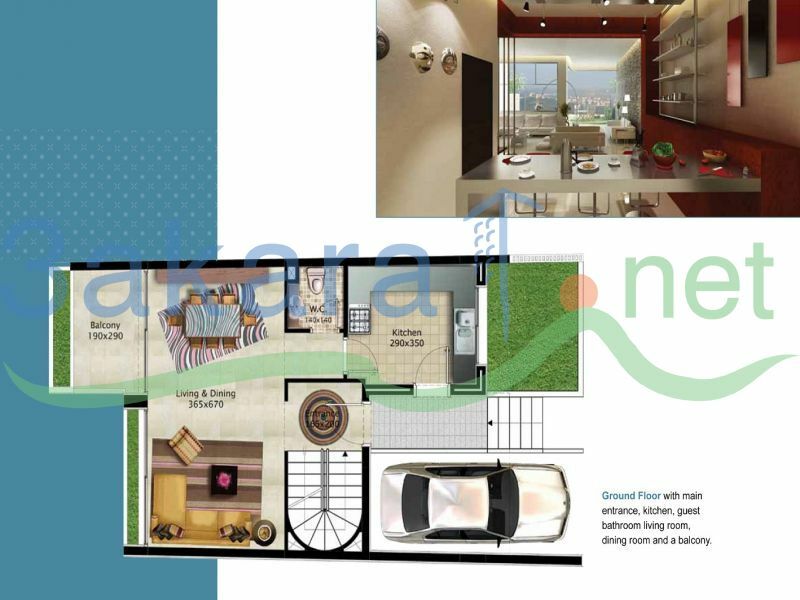 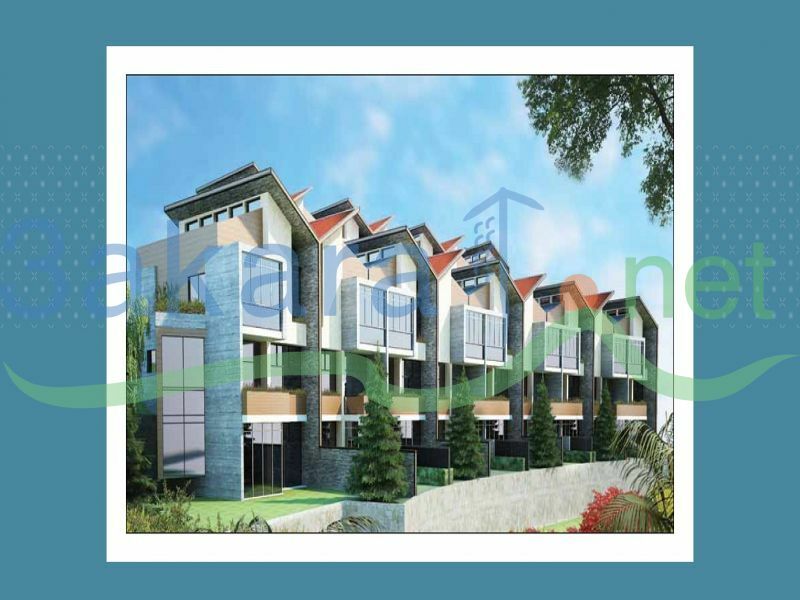 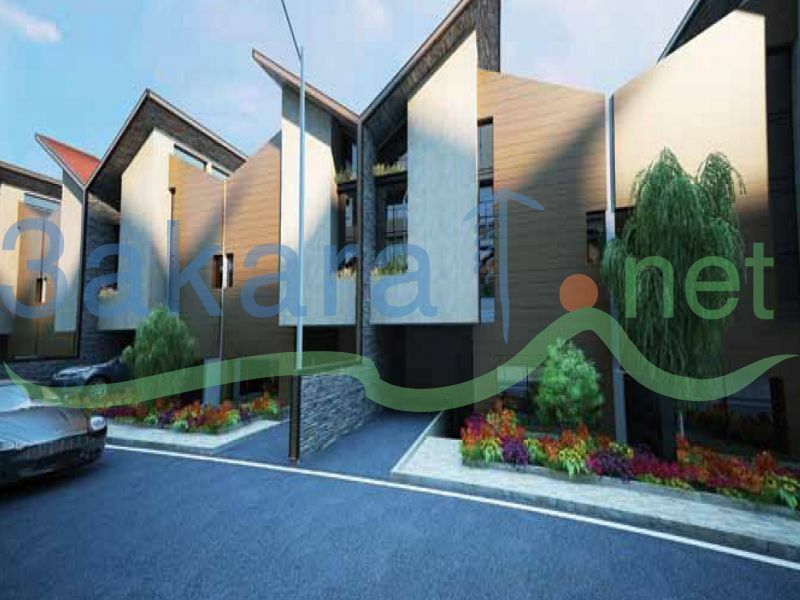 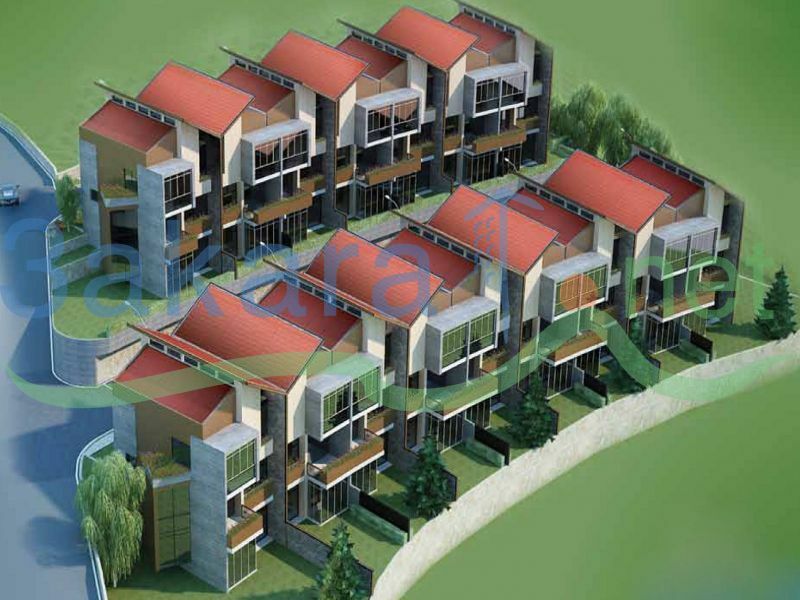 Ground floor with main entrance, kitchen, guest bathroom, living room, dining room and balcony. 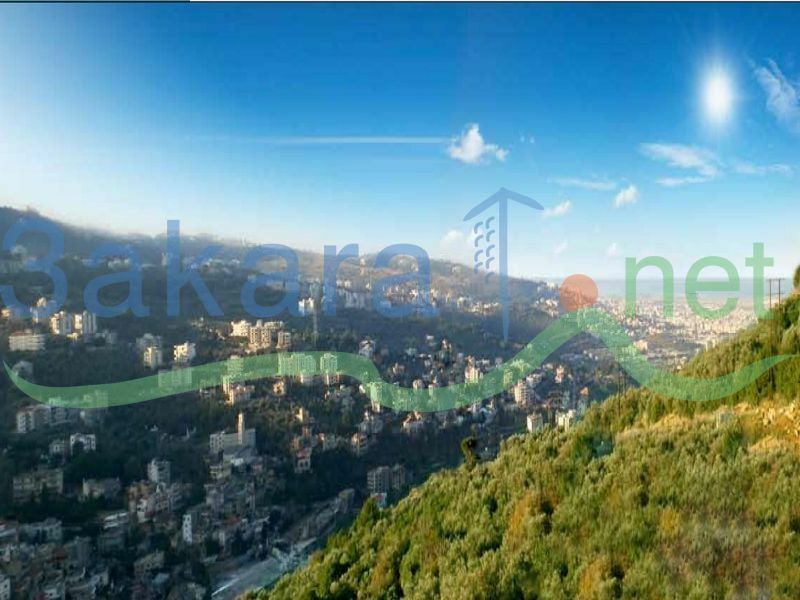 First floor with a master bedroom and a private w.c and tow bedrooms with large w.c. Attic floor with a large multipurpose room and a technical room, 3 private parkings, visitors parking zone, chauffage, installation, A/C instold, panoramic view to Beirut.